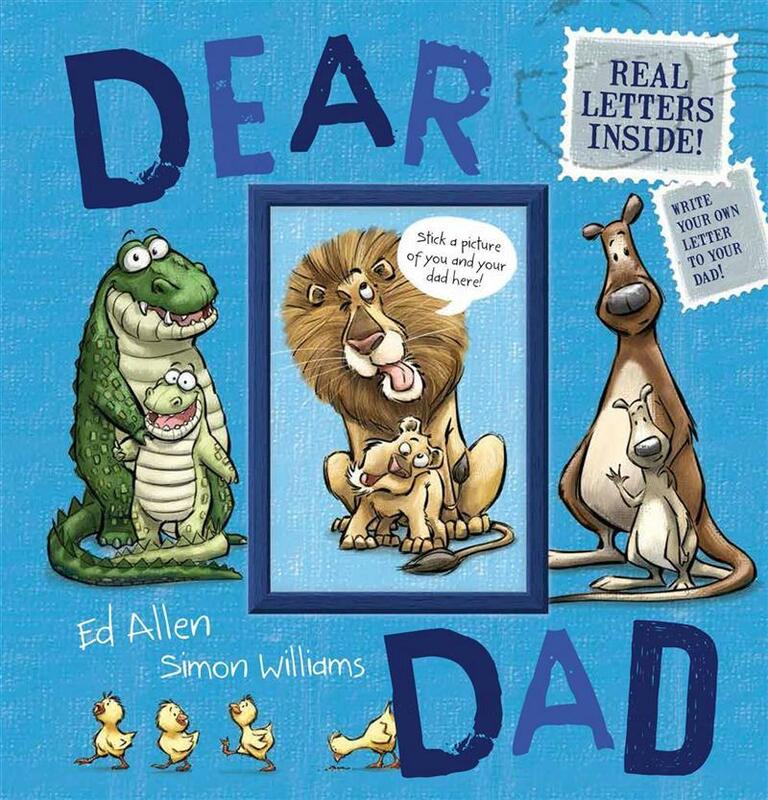 There is plenty of humour in this interactive book as each of the letters it contains is written by different animals to their dads. All of them play with words in ways which will undoubtedly cause a giggle for most readers. For example, Fang the young crocodile says his dad always knows ‘the best places to grab a bite to eat along the river bank’ and Tad can’t wait to have strong legs like his dad so he can go on land. The art work is vibrant and entertaining, with each young animal’s face showing their absolute adoration of their different dads. Space is also provided for children to add their own photo and letter in to the text. Suitable for readers 4-8 years.